Home owners should always have an eye on the value they are adding to their home when taking on a DIY or construction project. You might love the idea of a tree house outside, or bowling alley in the basement, but are they going to increase the value of your property? Being careful how and where you spend money, is most important when the market is not rising – you have to do some smart work when you can’t just rely on the economy to make money for you. The space above the house can be the easiest way, if done right. Assuming the space is available, you can put a bedroom and bathroom up there, which is bound to add value. There will be some strengthening work to be done, to make sure the floor can hold you and the new furniture, but it is all relatively straight forward. Don’t forget, there needs to be enough head room for people to stand up and move around comfortably so, check that will work and if it does – go for it! Typically, the cost of the work will be half that of extending a house and will add significantly to your asking price, when it comes time to sell. You need to create an easy access, so the new living space is easy to get to. Planning needs to be done – most people won’t want a precarious scramble up ladders to go to bed! And, please look at the space you are adding compared to the space you lose on instsalling the stairs; you are supposed to be adding floor space, not losing it! It’s no longer just a room to prepare food. For many, this is the hub of a family home. Kids do homework, adults hold dinner parties and families tend to gather there. So, it’s vital to make the most of yours. The area’s that most buyers will pay attention to here are the work surfaces and units. When it comes to surfaces, buyers love premium materials – anthracite and oak are favorites. Assuming they are in good condition, a nice money saving trick is to use the existing units, (carcasses) and just swap in new doors and handles. If the current layout isn’t the best, it’s not that difficult to move them around – utilise the space that’s there already before thinking of extending. Be sure to make the sink, fridge and cooker easy to get to and, if need be, get modern appliances to make it look as up to date as possible. You can easily spend a fortune in the kitchen, so keep your eye on the budget. There is no point in spending $35,000 in a $200,000 house. 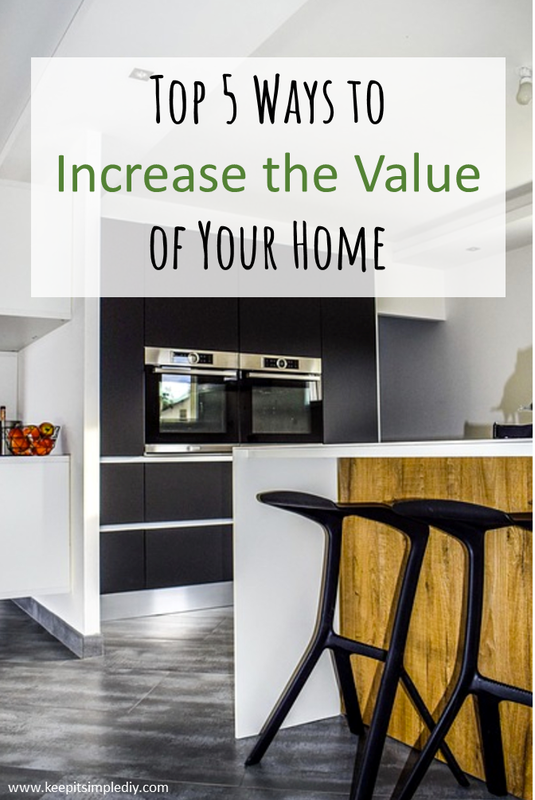 At the same time, don’t skimp, putting a cheap kitchen into a high value property will pull the value down. After kitchens, it’s long been said that bathrooms sell houses. Again, you don’t have to spend a fortune to add a hint of luxury, and that all important value. This is a room where the “Wow factor” really works. A dated, dirty and unloved bathroom will definitely put most buyers off. Heated towel rails, bright lighting and new taps won’t cost the earth, but can have a real impact. Change out carpet for tiles or vinyl, too, to make the room look as clean and hygienic as possible. Most buyers want a shower and a bath, so, if possible, make sure both are fitted. If space is tight, a shower over the bath is an easy fix. Can you change room sizes to make the living space more flexible? Does the space in your home flow well? While extending can be a great option, it can also be very expensive. Looking at what you can do within the walls is generally a much cheaper, not to mention easier, option. Removing stud walls ( non load bearing ) can open up living space and make it appear larger. Remember, people don’t necessarily want lots of rooms, they want good useable space that fits around their lifestyles. Outside space can be incredibly important to your potential buyer, especially those with children and pets. There are a few ways you can add value here. First you can improve the facilities outside. Adding good quality decking and outside lighting gives a great looking and functional entertaining space. It will make viewers see the outside as part of the living space – the more living space they can visualise using, the better. Installing larger windows, or bi-folding doors, will let in much more natural light and really connect the inside with the outside space. There are plenty of other ways you can add both value and desirability to your house, or apartment, too. Making sure a property is in good condition, and doesn’t have obvious defects, could make the difference between getting a sale or losing your buyer to a property in the local neighborhood. Regardless of the price you put on your home, the buyer has to want it! Don’t forget the small touches like making it clean, tidy and ready to move in. When it comes time for you to buy, check this link for some helpful advice. 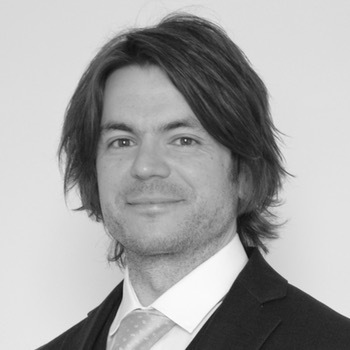 Tim Blackledge has been helping people improve and build homes for over 10 years. Volo FS is his consultancy. Great tips. We just finished redoing our kitchen and moving on to bathrooms next. There’s been so many times on Pinterest that I’ve loved what they did, but talked myself out of it due to property values…like, the pennies as the floor idea. Cute, but not practical in longevity. Thanks for the extra tips to think about!